Pink sleeveless matka cotton jacket featuring a band collar along with front button placket, chest pocket and two front pockets. The Stylish Jacket provided by us is available to clients in an eye catching array of sizes, designs and colors. 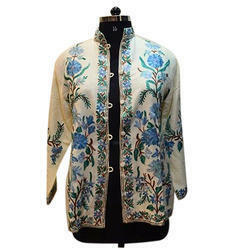 This jacket is known for its stylish and trendy appeal. It is reasonably priced. Jackets available in many designs and colour. It can be customized as per your specification and logo. Our professionals have introduced Surplus Stylish Leather Jackets, which is designed underneath their stern observation employing modern technology. We are offering our client an excellent quality range of Reversible Jackets. These Reversible Jackets are manufactured from qualitative range of raw materials. 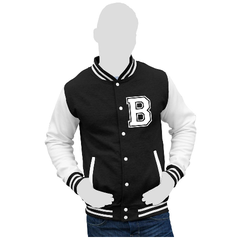 These Reversible Jackets are offered in variety of designs, shapes, sizes and colours.